Cherie Magnus, a California native, lived in Buenos Aires, Argentina, for 12 years. and a dance critic for local newspapers before moving to France, Mexico, and finally to Argentina in 2003.
professional journals, and several anthologies. 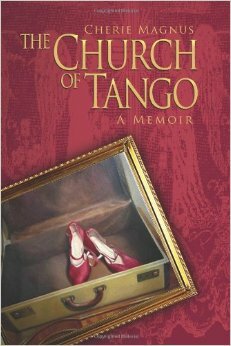 She has written a blog on expat life, Buenos Aires culture, and tango since 2006. Currently she is preparing a prequel, Arabesque: Dancing on the Edge in Los Angeles, to be published in 2014.